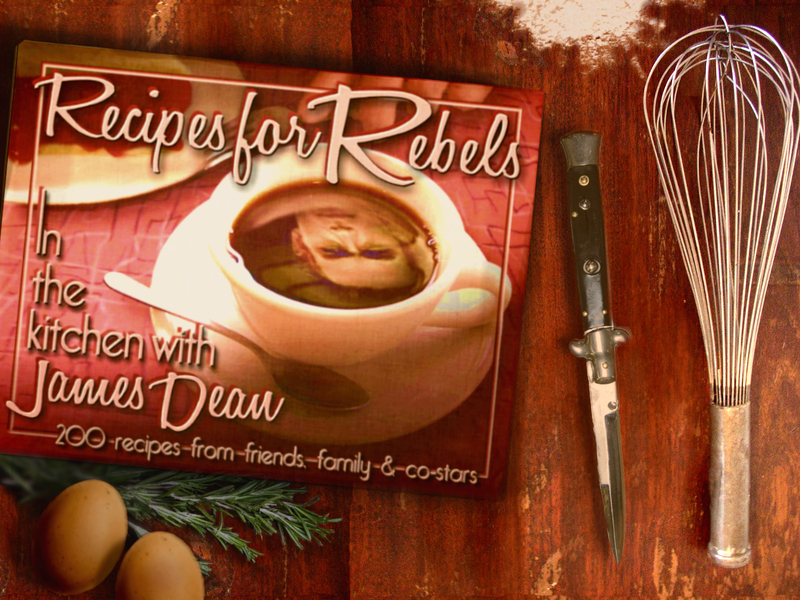 EatDrinkFilms offers you a chance to win your own copy of Greg Swenson’s Recipes for Rebels. All you have to do is answer this question correctly. Place your answer in the Subject line. In the case of multiple correct answers we will hold a random drawing. The deadline for entering is Wednesday, December 16 at 9am. We will try to get the book to the winner for the holidays. Could James Dean cook? It appears not, as Greg, despite much searching, couldn’t conjure up a personal recipe from the rebel himself. 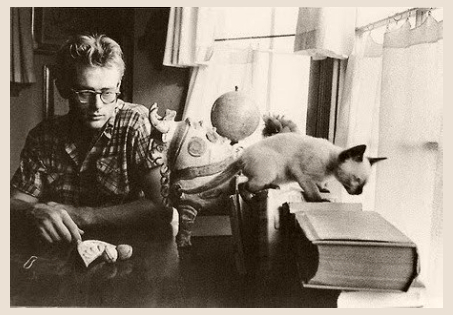 Oh, apart from cooking for his Siamese kitten, Marcus (a gift from Elizabeth Taylor). He left a recipe and detailed instructions with Jeanette Miller who was looking after Marcus when Dean left for his final road race. Don’t feed him meat or formula cold. 1 drop vitamin solution per day. Take Marcus to Dr Cooper on Melrose for shots next week. I recently caught up with Greg and asked him about his star-spangled cookbook. 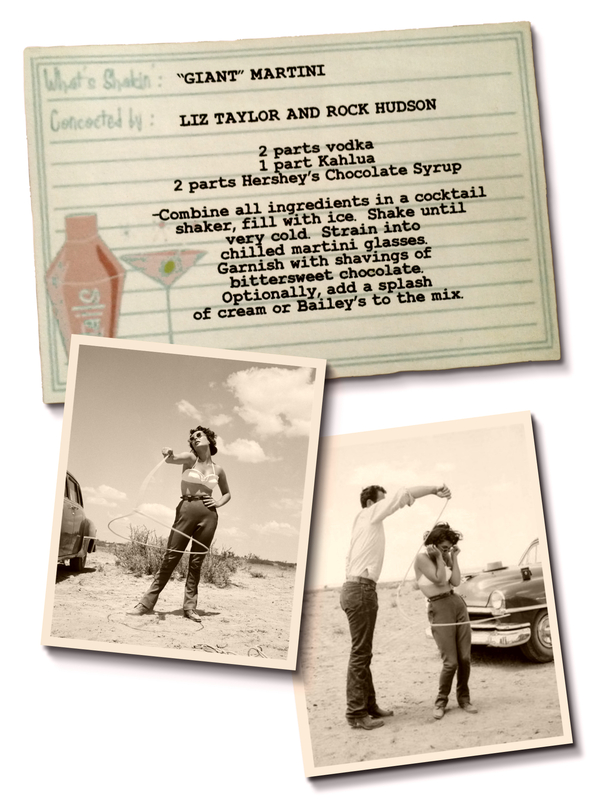 Jenny Hammerton for EDF: Were you disappointed not to find any recipes from James Dean himself? I’ll bet you hunted high and low! Greg Swenson: I discovered this early on…so I didn’t let myself be frustrated by looking for something that wasn’t there. 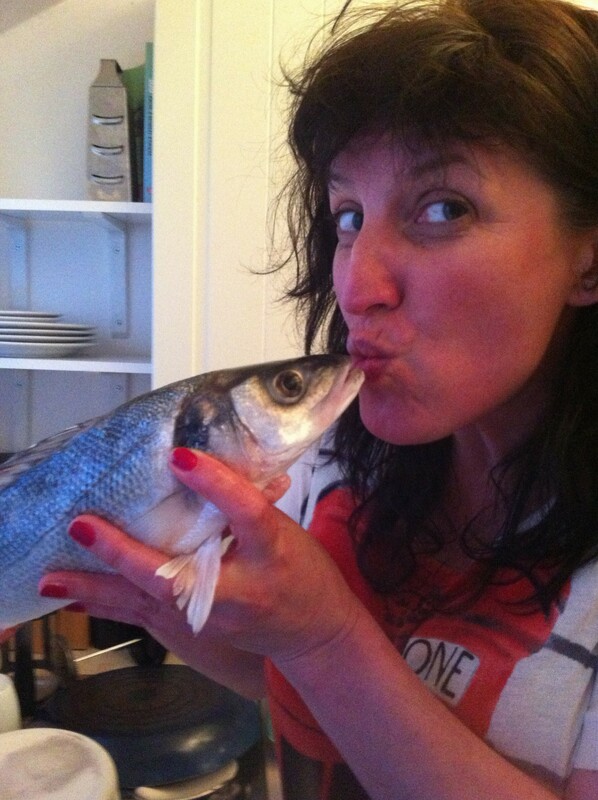 But he loved to eat and loved to be in the kitchen with friends while THEY were cooking. He and a roommate would perform excerpts from Shakespeare for girls they had coerced into coming over and cooking for them. He would call his friend Beulah Roth late at night and ask if she’d make pizzas, showing up at her door moments later with a brown paper bag full of English muffins, cheese, salami, and tomato sauce. I think it reminded him of hanging out in the kitchen with his mother or aunt when he was growing up. It was a safe, comfortable place. EDF: What can you tell us about what James actually liked to eat? Greg: When he was young, he told a reporter for the high school newspaper that his favorite food in the world was Aunt Ortense’s Banana Salad. In later years, he favored pizza or spaghetti and meatballs. He liked comfort foods, like the famous meatloaf of chef Bobby Flay. When money was tight, a bowl of chili was affordable and satisfying. In good times, a steak dinner was his choice. But he was adventurous in every aspect of life, and was known to indulge in vichyssouise or leftover abalone salad sandwiches too. EDF: Which eateries did he go to in Hollywood? 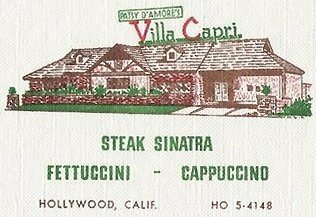 Greg: So many… but the Villa Capri was probably his favorite. 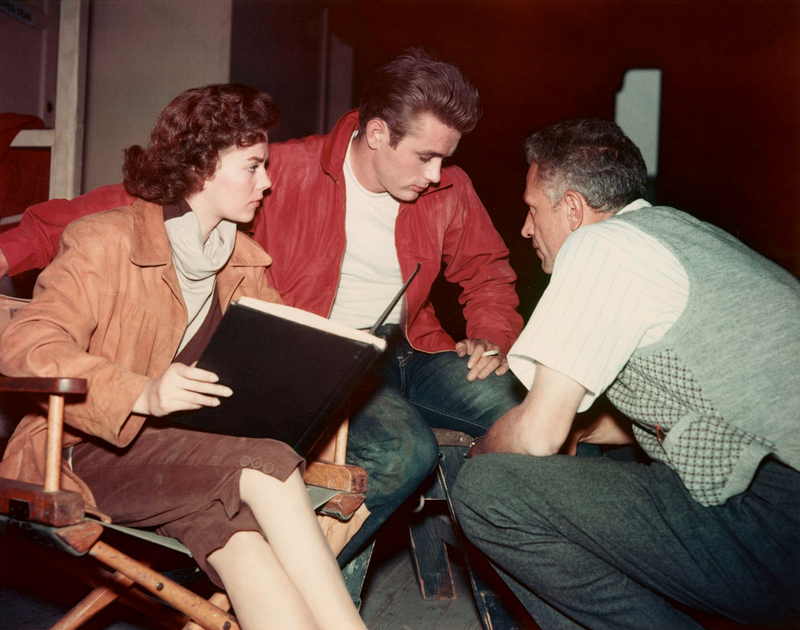 Hamburger Hamlet was a close second, Jim and Natalie Wood would drop in regularly after long days on the set of Rebel Without a Cause. While shooting East of Eden, co-star Burl Ives took him to lunch every day, usually to The Smokehouse. 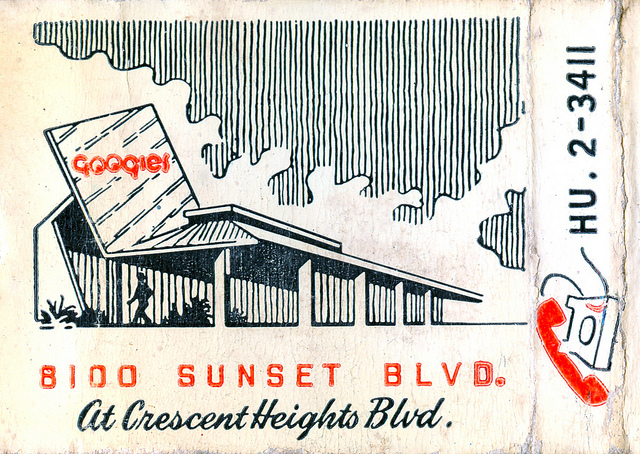 Googie’s Coffee Shop is where he, Maila Nurmi (Vampira) and friends would hang for hours. He wasn’t a fan of the fancier restaurants like Brown Derby and Romanoff’s or even the Warner Brothers Commissary, but liked Schwab’s Pharmacy, Barney’s Beanery, Formosa Café, and Musso and Frank’s. EDF: How did you manage to get in touch with so many of his friends and family? Greg: Most were gone (Dean would have been 84 this year). But the Deaners (as the fans of James Dean are called) are a close-knit group. I relied on introductions and good old-fashioned cold calls. Nearly everyone was friendly and helpful (even if some of the older ones are getting forgetful or cranky). It was such a thrill to correspond with jazz singer Toni Lee Scott, Eartha Kitt’s daughter Kitt Shapiro, Sammy Davis Jr.’s son, or his best friend Lew Bracker. The people from his hometown of Fairmount, Indiana are the most warm and genuine people you’ll ever meet. Many of them were extremely helpful. At Villa Capri with Jimmy Springer and friends. EDF: What gave you the idea of putting the book together? 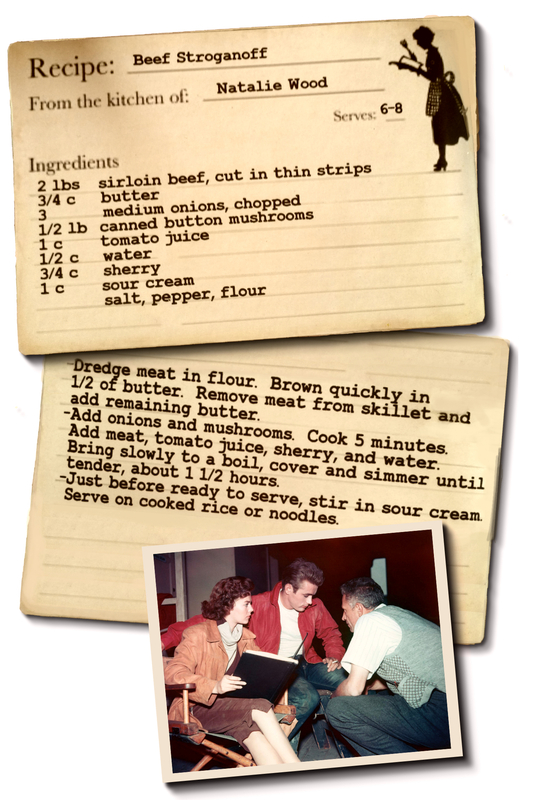 Greg: More than 30 years ago I found a tattered, vintage celebrity cookbook in a used bookstore. It featured a recipe by Natalie Wood for Creme Au Caramel. 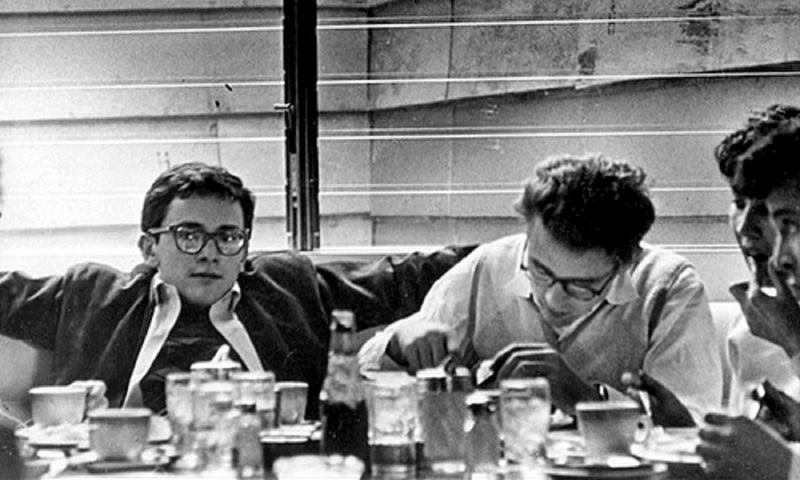 It was delicious, and led me to wonder… Did James Dean cook?… What were his favorite foods?… Someone, someday should compile all these recipes for the James Dean fans. All these years later, nobody had… so I figured if you want the job done (and done right), then you gotta do it yourself. We wanted to have it done for the 60th anniversary commemorating James Dean’s death. EDF: How long did it take you? Greg: The physical work of writing, layouts, and artwork took just about a year of 12-14 hour days, nearly 7 days a week. It was a labor of love. EDF: What’s your favourite recipe in the book? Greg: It changes…right now I’m loving Jim’s Aunt Ortense’s Persimmon Pudding. 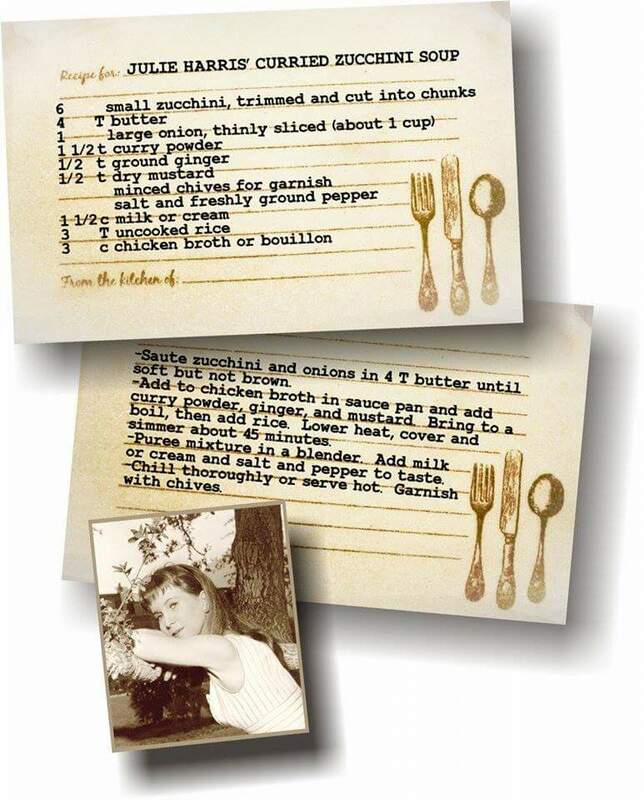 Last month it was Jim Backus’ Blue Cheese/Avocado Salad dressing, but I also love Natalie Wood’s Beef Stroganoff , Ole’s Swedish Hot Cakes, and Elizabeth Taylor’s White Chocolate Banana Cream Pie. EDF: Where can folks get hold of a copy? Greg: The easiest way to find Recipes for Rebels, is to go to my website. Independent retailers carrying my book are being added weekly, but you can also find it on Amazon.com. European customers can save on shipping by purchasing directly from me (I ship from Greece). Place 8 tablespoons of sugar and the water in a square, 10-inch Pyrex baking dish, cook over very low heat, shaking occasionally to prevent burning, until the sugar turns into a golden syrup (or this can be done in a skillet and the syrup poured into cups). Cool until firm. Combine the milk, beaten eggs, cognac, and remaining two tablespoons of sugar. Beat to blend well and pour over the caramel. Place in a larger pan with water to a depth of 1 and a half inches. Bake at 325 degrees F [175 degrees C / gas mark 4] for 1 to 1 and a half hours, until a knife inserted in the center comes out clean. Chill again. Invert out on to a platter. Cut the custard into squares to serve. Natalie never hid her infatuation, even though James thought of her more as “a little sister.” They went to lunch together everyday and after long days on set, the two were known to frequent the Hamburger Hamlet on Sunset Blvd. 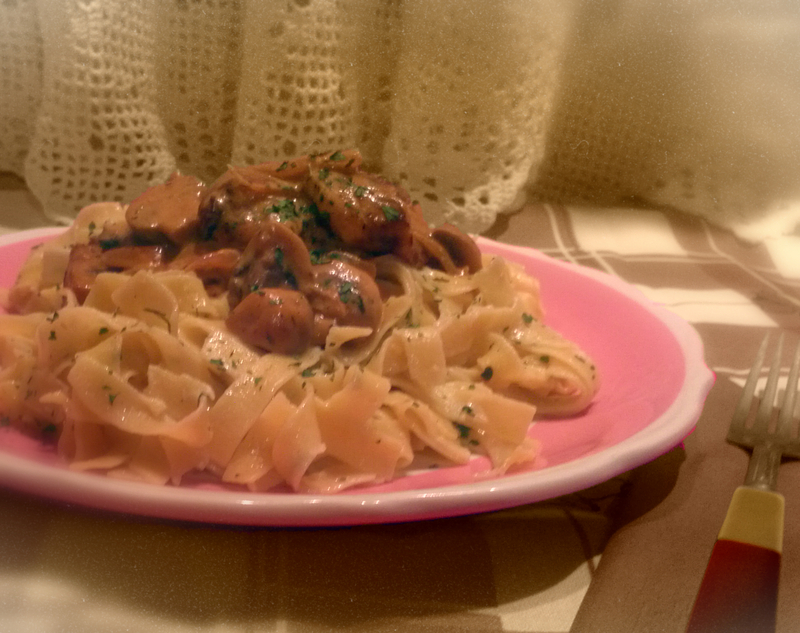 Natalie was of Russian heritage, and this recipe was likely passed down from her mother. From my personal cooking notes, it’s intensely rich and flavorful (and has become a regular feature on my weekday menus). The recipe is simple to prepare, but can be enhanced (and still remain traditional), by substituting fresh mushrooms instead of canned, adding a clove of garlic, a teaspoon of Worcestershire sauce or prepared mustard, a bit of thyme, and chopped flat leaf parsley. The cast and crew of Giant spent 5 weeks on location in Marfa, TX. Elizabeth Taylor became very attached to Dean over the course of the movie. They regularly stayed up all night talking and sharing their most intimate secrets. 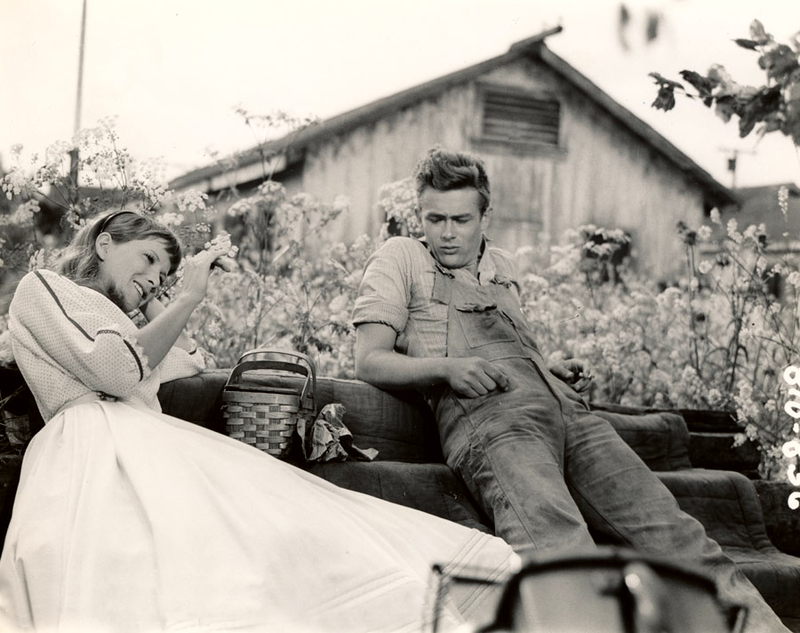 James Dean shared a rented house with co-stars Rock Hudson and Chill Wills. Dean and Hudson had a tumultuous relationship, mainly from differing mindsets…Dean aspired to become a great actor while Hudson aspired to become a great star. Chill Wills was the peace keeper in the house. 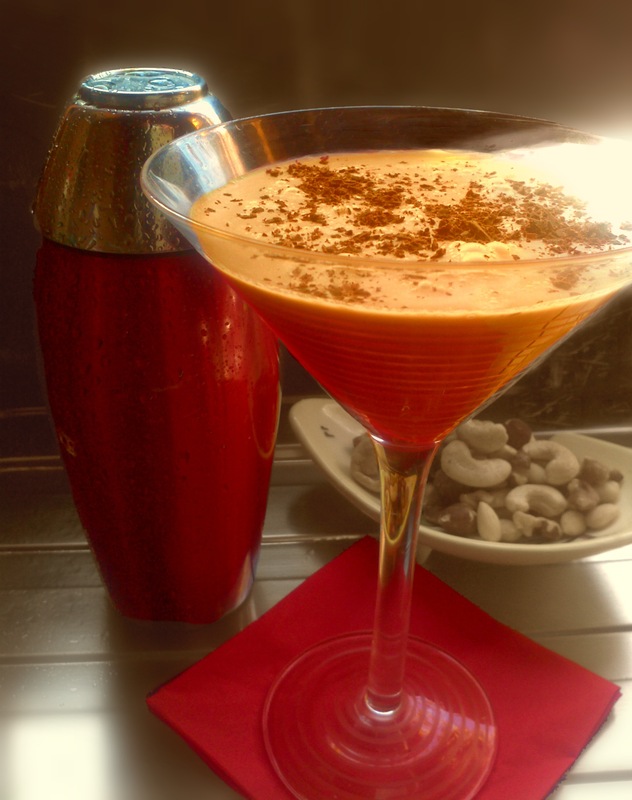 Liz and Rock’s Giant Martini is a lush, sweet dessert in a stylish glass that leaves you craving “just a little more…” A splash of cream or Bailey’s seems to smooth and blend the flavors seamlessly, while the addition of a bittersweet chocolate garnish counterbalances the sweetness of the Hershey’s. “In the Winter, I like this soup hot and left chunky (cold and smooth for Summer), garnished with healthy dollop of Greek yogurt and the snipped chives that Julie mentions. It’s aromatic, savory, and satisfying… perfect as a starter or a meal by itself,” says Greg. 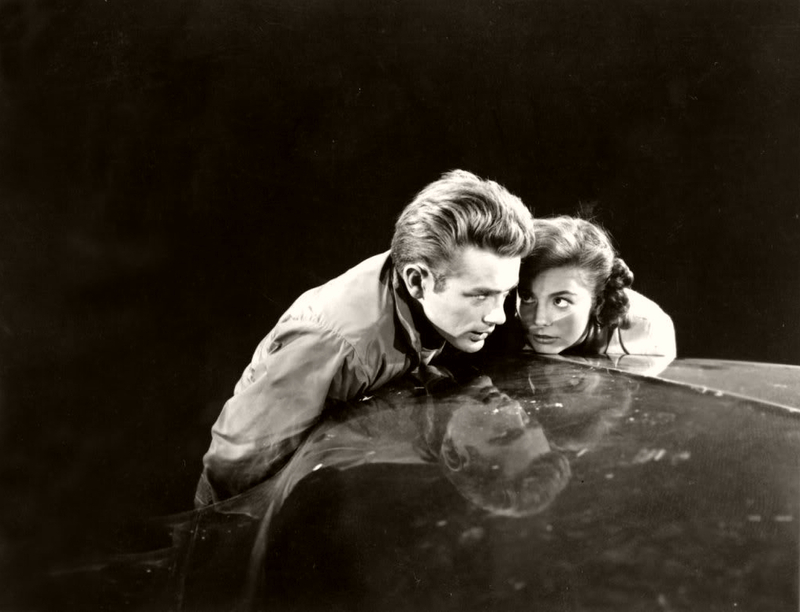 Films and television shows starring and about James Dean. 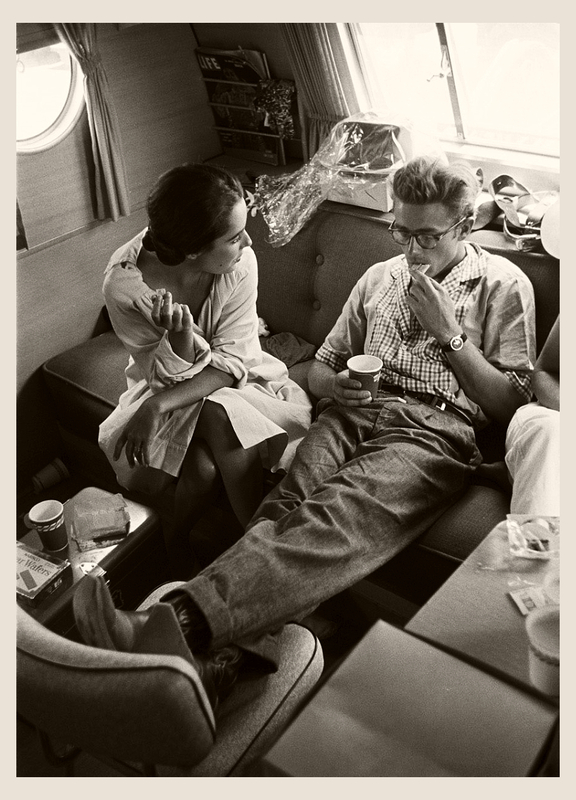 Wonderful rare photos of James Dean here. This entry was posted in Columnists, Eat, Eat: Recipes and tagged Eat, Eat Like the Stars, Elizabeth Taylor, James Dean, Jenny Hammerton, Julie Harris, Natalie Wood. Bookmark the permalink.